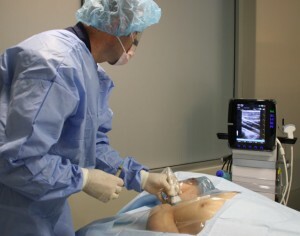 Within the last 20 years, Emergency Ultrasound (EUS) has become widely recognized as a valuable tool within the sphere of Emergency Medicine (EM). This study utilizes dynamic two-dimensional ultrasound to characterize the structures of the laryngeal tract and to establish elements that characterize it during breathing. This study aims to establish the degree of difference in how physicians interpret cardiac standstill on point-of-care ultrasound (POCUS). This study sought to evaluate the impact of medical student-performed point-of-care ultrasound (SP-POCUS) in the clinical setting. 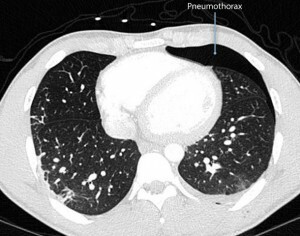 This observational study evaluated the utility of point-of-care ultrasound as a tool for the accurate diagnosis of pediatric community acquired pneumonia (CAP).